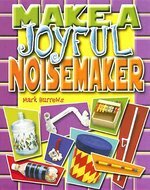 Make a Joyful Noisemaker is a delightful book showing step-by-step instructions on how to make creative and unique rhythm instruments for the classroom, children's choirs, and worship. Written by a clinical psychologist who works with children, and an educational journalist, this very special book is based on research from hundreds of interviews, and includes actual dialogues - those that help and those that don't. 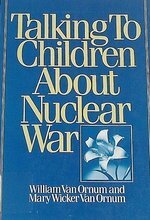 Practical and positive, it deals with feelings as well as facts, and provides realistic guidelines for adult/child discussions that can be open, honest and, most of all, hopeful.